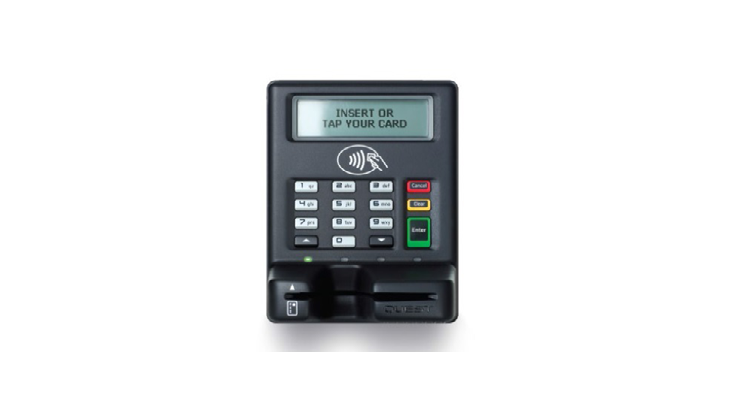 Quest Payment Systems is Australia’s only independent full service EFTPOS terminal manufacturer with full control over design, development and service of their innovative solutions. The UT430 unattended terminal is one example that has redefined the boundaries with its all-in-one design and ability integrate with virtually any platform. Quest have delivered many bespoke solutions and are considered a true technology partner to many large national retailers in the fuel, supermarket and transportation verticals.